If you’re serious about a career in the beauty industry, attending an accredited cosmetology school can help you achieve your goals. Here, the professionals from Brittany Beauty School in Levittown, NY, are happy to explain how. An accredited beauty academy like Brittany Beauty School is staffed by industry professionals who can provide you with the up-to-date, hands-on education and training you need to excel. You’ll gain experience to fulfill your future potential, as well as the tools to pass the exam and attain your cosmetology license. From there, you can move up and take your hard-earned place in the beauty industry. The payments you make to attend an accredited cosmetology school serve as a sound investment in your future. Given that the cosmetology industry is steadily climbing, job prospects are high for those who attain the proper education and certification from an accredited beauty school. If the school you choose is not accredited, you risk wasting your money and time. Exploring the art of cosmetology is a fun and exciting process—for many, it’s a passion. However, to turn that passion into a profitable future, a solid education is paramount. Even if you hope to open your own business one day, you will not gain traction without the backing of proper certification from a respected institution. 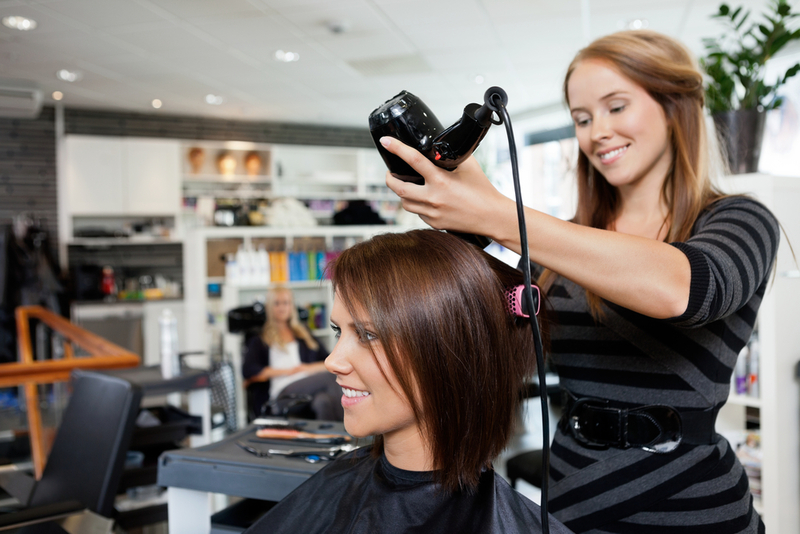 Many accredited cosmetology schools are equipped with resources to connect graduating students to promising job opportunities. For that reason, schools like Brittany Beauty School boast high graduate employment rates. To achieve your dreams, consider enrolling at Brittany Beauty School today. For more information on the selection of programs available, call the academy at (516) 731-8300 or check out their website. You can also visit the school on Facebook.